This is the summary of consumer reviews for Unique Dribble Specs. The BoolPool rating for this product is Excellent, with 4.60 stars, and the price range is $3.97-$5.25. 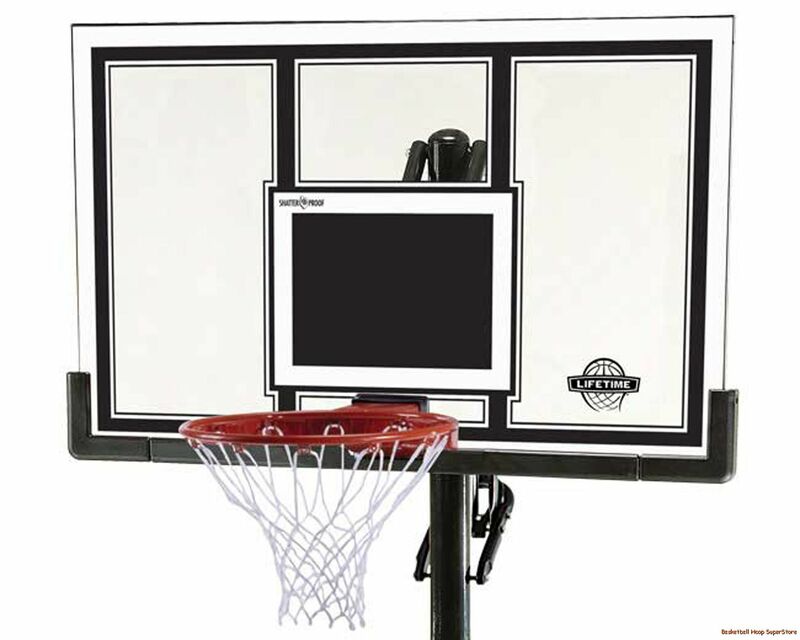 The Unique Dribble Specs is a quality product recommended by many coaches and professionals to young and upcoming players to hone their skills and avoid looking down while dribbling. The goggles restrict the downward vision forcing the player to learn to dribble by feel. These Unique Dribble Specs will help you concentrate on what's in front of you, giving you a better view of what you're aiming for. These soft plastic goggles are comfortable and mold to your head. 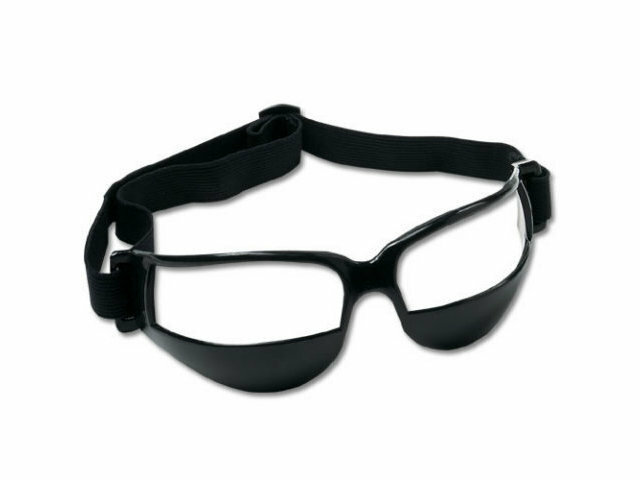 Great for training, these Unique Dribble Specs are inexpensive and made out of rubber so that they won't break even when you accidentally drop them. Overall, the Unique Dribble Specs is a great tool for beginners and novice players to help them improve their dribbling skills. It teaches to look down the court more often especially if they're practically used to looking down at the ball dribbling between their feet and the floor. Good quality product and very effective, Buy them!. 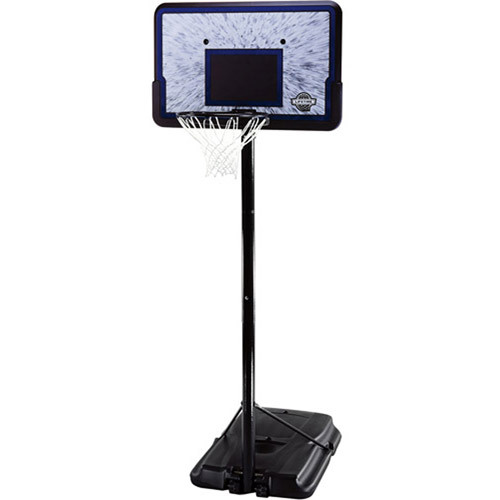 As a youth BB Coach, I highly recommend the product. This product totally failed for me. Its construction is really cheap. I'm in love with this product and was so excited it'd take my younger players to the next level. Was shipped on time, product as described, was what I wanted. My boys weren't overly impressed with this, though the did say it kept them from seeing what they were doing which really is the point of the product. I LIKED USING THIS PRODUCT SO MUCH THAT I GOT ONE FOR MY BROTHER. RECOMMEND IT FOR ALL THOSE WHO WANT TO BE GREAT POINT GUARDS. My players think they're fun to use without realizing that they're getting better at their touches. They're helping him dribble without looking. works great helps the kids look up, they're adjustable , light weight , easy to clean this's every thing i was looking for in dribbleing glasses. These really showed the boys that they do look down and helped them correct it. Very helpful for my 11year old son. 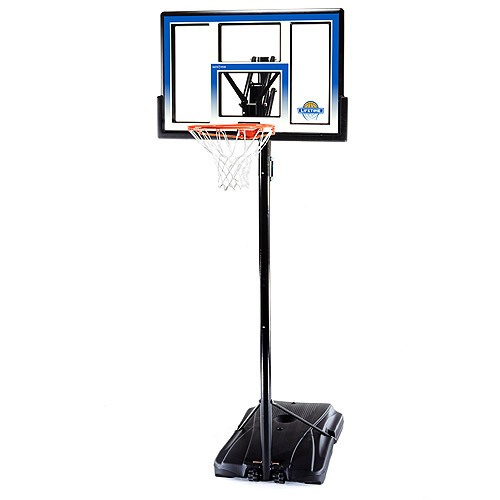 My son loves these, they really do help to get them to dribble without looking, they're pretty sturdy, haven't broken them so far even though he leaves them in his gym bag!. Didn't realize how much he looked down. stop watching your feet and walk like a toddler, relearn to look in front and anticipate the road ahead vs. looking at your tootsies. These specs are fun and really help little ones to read the music. Gets kids in the habit of looking down the court and not at the floor. I'm the piano teacher and I use this product with my young students to prevent them from constantly looking at their hands as they play. Kids were excited to use and work on their dribbling skills. Dribbling googles are a good quality and are useful resource in working with people to improve their dribbling techniques/skills. 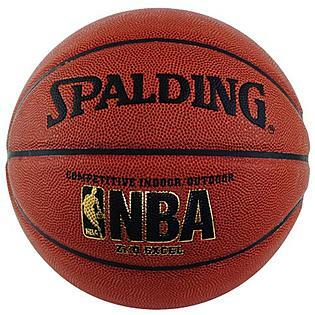 It works well for all players to use during ball handling drills. These goggles work as described and will enhance anyones dribbling ability. I'm hesitant to wear them outside while dribbling, already getting enough looks from my neighbors by doing my jogging while dribbling a basketball with Naypalm hand grips on, but these do indeed work. I recommend all youth basketball coaches to get them for their players and run any drill that requires dribbling with them on. I'd definitely suggest this for coaching young and older kids. 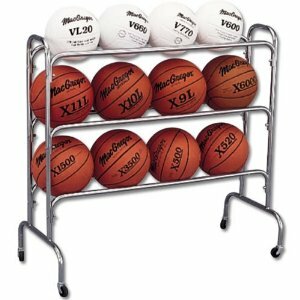 I'd recommend these for all who want to improve their ball handling skills. These are comfortable, form fitting (rubber/bendy), and block the view of dribbling quite well! This's my second set of dribble specs and for the price they work great!! We bought a total of 12 of these glasses to help our middle school boys team work on 'keeping their head up' when coming down the court. Great tool, but only help when coach required them to wear in practice. uncomfortable for kids that need to wear glasses with it. My 7 year old has become more comfortable with the glasses and he just started wearing them. This order went to Europe to help train young players there. The glasses are flexible rubber so they don't break - there's no lenses in these glasses. He's stated to me that he knows the glasses are helping him handle the basketball better by not concentrating on the ball. We often use them to play a game when I catch someone watching the ball while dribbling they wear the glasses until I catch the next person. i play basketball, so i bought these for myself, and they really helped increase my court vision. They work great even for kids with glasses due to the soft rubber material they're made from. My daughter has gotten much better looking down court while dribbling instead of at the ball since playing with these glasses!. 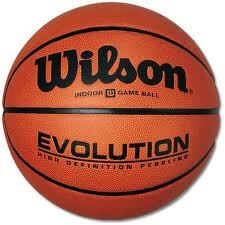 It prevents you from looking down at the ball while dribbling and forces you to develop at natural feel for the ball. She's dramatically improved her off hand during dribbling drills (not sure if this was the fix) but for anyone that looks down at the ball while dribbling this's a good tool to use to break the habit. 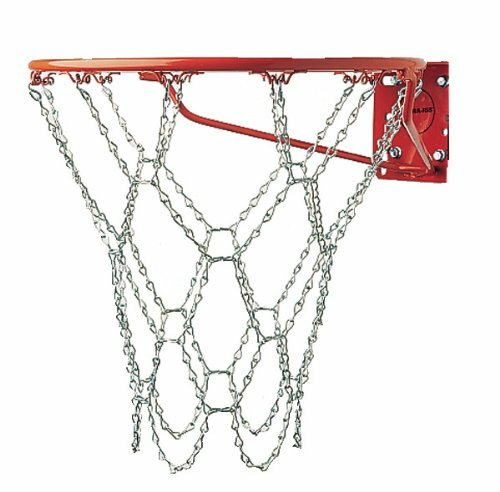 Middle school BB coach suggested these to get my daughter out of the habit of looking at the ball while dribbling. The kids actually like the ball handling drills when I break out the Dribbling Specs!!. A must have to anyone who wants to train kids on the habit of dribbling without looking at the ball. The players definitely cant see the ball when they're dribbling. 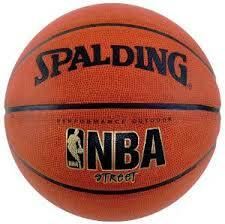 I recommend this item to beginners and anyone who tends to look down at the ball while dribbling. Great tool for teaching kids the basics of dribbling without looking. My son plays freshman basketball and wanted these to hone his dribbling skills and feel for the ball.